Anton Siluanov is Russia's Finance Minister. He spoke over the weekend, reported on TASS news agency. Siluanov is concerned on losing market share, 'which is being occupied by the Americans'. 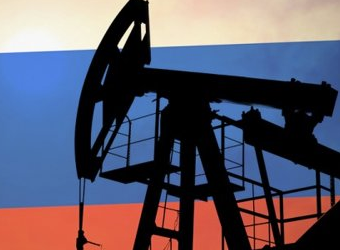 Currently OPEC+ (a group that includes Russia and other producers with OPEC) have an agreement to reducing oil output by 1.2 million bpd for six months, from January 2019. The group will meet on June 25 and 26 to decide whether to extend the agreement.